Luke is a native of Bismarck, North Dakota and the author of “The Nomad’s Nomad”, “How we are Human”. and “iPoems for the Dolphins to Click Home About.” He’s an award-winning travel writer who’s spent time in 36 countries and worked on development projects in Kenya, Uganda, Cambodia, Guatemala, and in the Bronx, NY. His work to combat infant malnutrition attracted the attention of Christiane Amanpour and he was featured on the ABC News 20/20 Global Health Special. 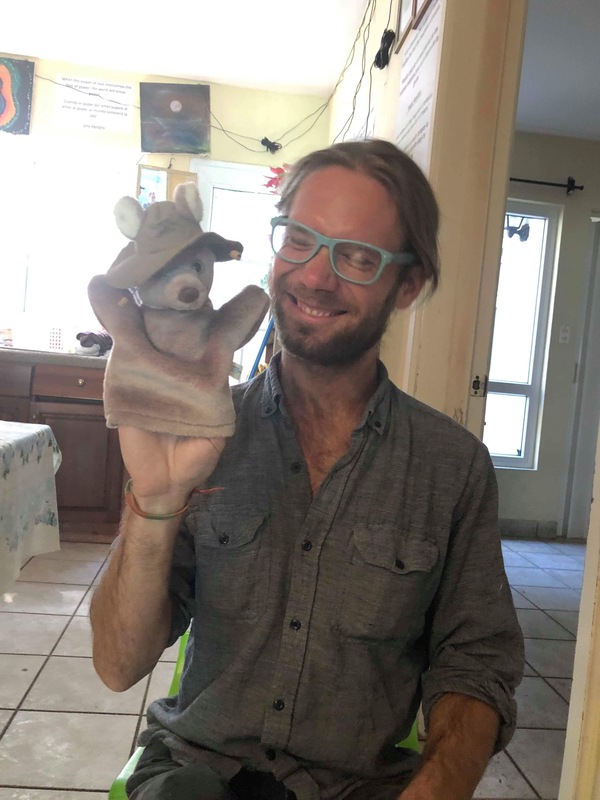 His current focus is on financially enabling The Integral Heart Family Education Center that he co-founded with Mick Quinn & Débora Prieto in Antigua, Guatemala back in 2016. Here he teaches yoga, meditation, and philosophy to kids breaking free from the cycles of poverty they were born into. Searching for an exit from debilitating neck pain that altered his course in 2015, Luke spent time living in Thai monasteries and studying yoga and meditation in Thailand, Cambodia, Mexico, Guatemala, and the US. For the last five years a companion on his journeying has been an imaginary hamster named Jerry. His novel “The Release of Jerry the Hamster,” is on the final lap of finishing and he will be shopping it to publishers soon.